« Illustrators do warm-ups by sketching like athletes doing warm-ups by stretching. Written by Carson Ting. Posted on February 5, 2019. Filed under Press, Blogging. 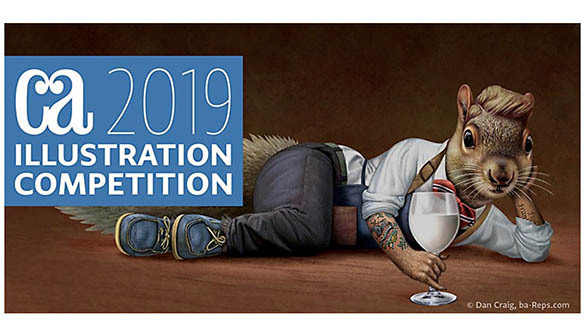 Tagged 2019, communication arts, shortlist. Bookmark the Permalink. Both comments and trackbacks are currently closed.